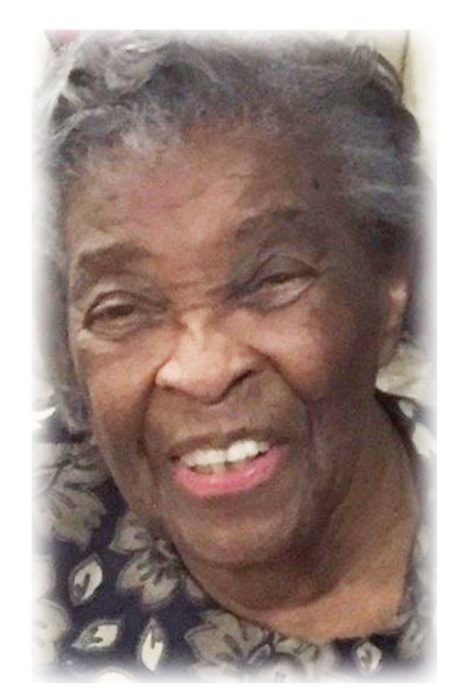 Obituary for Mrs. Doris Dalton (Dalton) Willingham | Carl M Williams Funeral Directors, Inc.
Mrs. Doris Dalton Willingham of Atlanta, passed, August 16, 2018. Funeral service will be held on Wednesday, August 22, 2018 at 11 am at Central United Methodist Church, 503 Mitchell St., SW, Reverend Doctor Vance P. Ross, Senior Pastor, Reverend Frederick R. Gray, Officiant and Eulogist. Interment, Westview Cemetery. Mrs. Willingham will be placed in state at the church at 10 a.m. The family will receive friends on Tuesday evening at our chapel from 6 to 7:30 p.m. Family and friends are requested to assemble at the church at 10:30 a.m. on the morning of the service.